Everyone has a dry mouth once in a while — if they are nervous, upset or under stress. Dry mouth is not a normal part of aging. 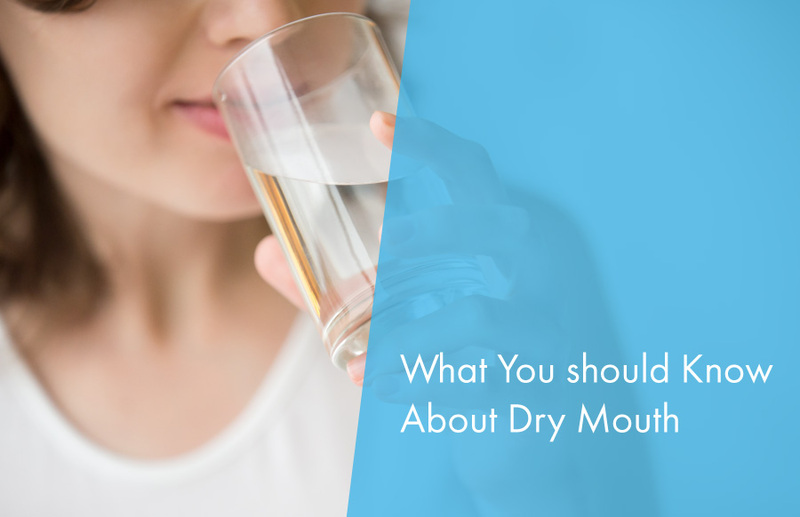 So if you think you have dry mouth, see your dentist or physician — there are things you can do to get relief. For more information regarding dry mouth, please contact our Lakewood dental office today!